One of the best city location, 2 levels cozy flat. 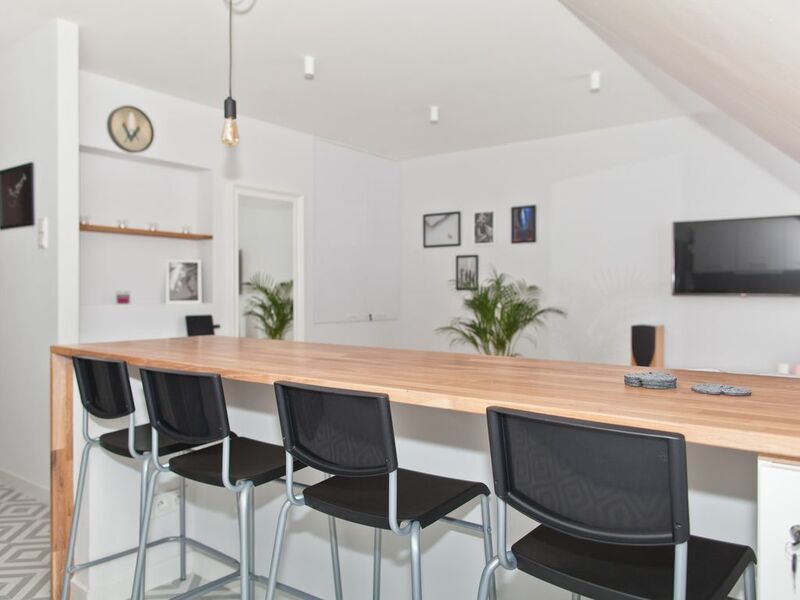 Newly refurbished, stylish apartment in the heart of Szczecin. The building is situated right at the entrance to the Pomeranian Castle, next to the Philharmonic Hall. Walking distance to the Boulevards by the river and Waly Chrobrego promenade. The place is situated at the Szczecin Old Town full of restaurants, pubs and cafe shops. Free parking is located 200 m from the building. City bike station is available near the apartment. Modern, Zentral gelegen, sauber - sehr netter Kontakt!